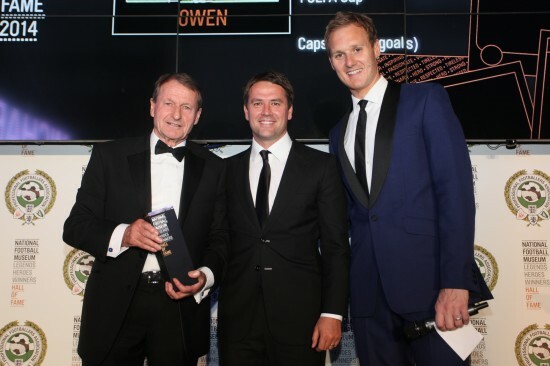 Michael Owen receives his Hall Of Fame award from Roger Hunt, with Dan Walker, 2014. The National Football Museum Hall Of Fame aims to celebrate and highlight the achievements of the all-time top talents to grace the game in England. Check out profiles of the inductees below. You’ll find profiles for all the inaugural and 2015, 2016 and 2017 inductees, with further profiles being added all the time; use the drop-down menus to narrow your selection. These are just a few of the 179 players, managers and teams inducted so far. To be considered for induction players must be either retired or, in exceptional cases where a playing career is still ongoing, be at least 30 years of age. All inductees must also have played/managed for at least five years in England. In 2007, two new categories of induction were established alongside the players, managers and female players' categories. The Community Champion category – sponsored by the Football Foundation – honours professional players who have donated their spare time and money to the grassroots level of the sport, while the Football for All Award – sponsored by the Football Association – is presented to pioneers of the various forms of football played by disabled people. Since 2009, the Museum now also commemorates whole teams alongside its awarding of individual players and coaches. The criteria for their induction is that they must have played at least a quarter of a century prior. The National Football Museum Hall Of Fame awards are sponsored by the Professional Footballers' Association. Read more about football's Hall Of Fame, including full list of inductees and the selection panel, here. 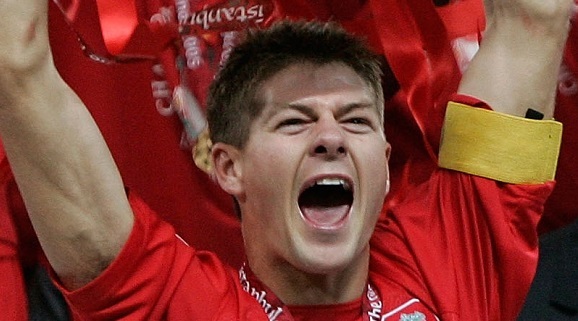 Liverpool's inspirational skipper and a modern-day Kop great. 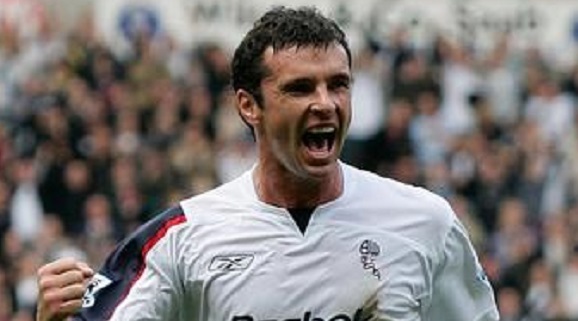 The much-loved midfield mainstay and Premier League record-breaker. 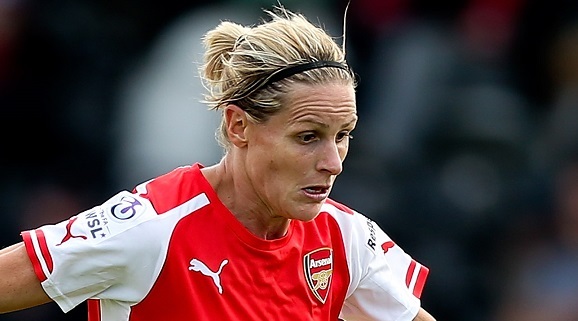 Arsenal's Quadruple-winning forward and England Women's all-time top scorer. 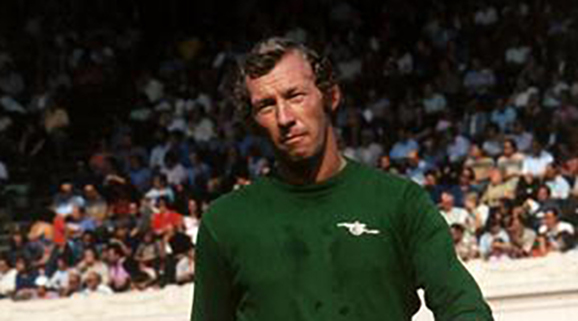 The Gunners' bold and brilliant Double-winning goalkeeper.